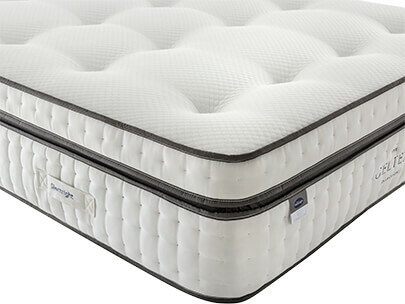 The mattress surface protects the filling beneath it and increases the overall durability of the mattress, while also adding a little extra comfort. Each mattress surface offers something a little different, to help you further personalise your sleeping experience. Also known as ‘micro quilting’ - it’s where the quilted cover is stitched directly to the mattress filling and can have various design patterns. It offers a smoother finish to the mattress cover and is available with both single and double-sided mattresses. This is a traditional way of constructing mattresses and the most common mattress finish. Tape is threaded down through the mattress to keep the fillings and spring unit in place and stable, giving that familiar dimpled surface. 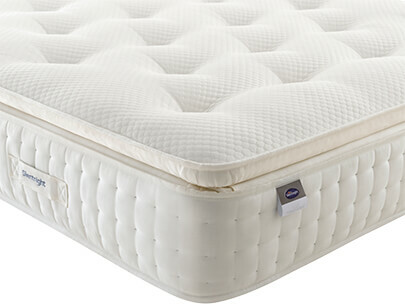 As the support system and fillings are held under tension, tufted mattresses tend to be firmer too. Available with both double and single-sided mattresses. This is a separate layer on the top of the mattress for extra comfort. 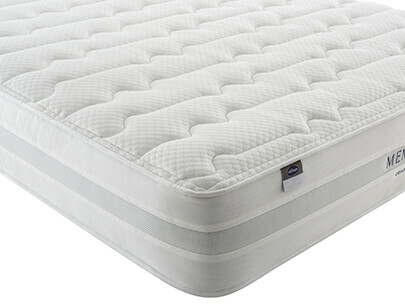 The layer is attached to the top of the mattress and can be found on both sprung and foam mattresses. 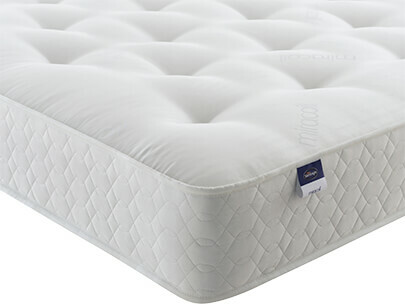 Pillowtop mattresses offer a softer feel, whilst still remaining supportive. Only available with single sided mattresses. Finally, there’s ‘box top’. If you’re looking for something extra soft, then box top may be the one for you. The cushioning is stitched around the edges of the mattress to create a ‘boxed-effect’ of padding, allowing you to enjoy a sumptuous, cloud-like mattress surface that has excellent durability.